Ryley was keen to move into the construction industry after completing his engineering degree. He joined our Future Construction CIC team as an apprentice carpenter in March 2017. Ryley plays football for St Mary's and in the off season loves being in the ocean. Ryley's honesty, character and work ethic makes him a valuable addition to our team and we look forward to you meeting him. Tommy joined the Future Construction CIC team as an apprentice carpenter in January 2017. 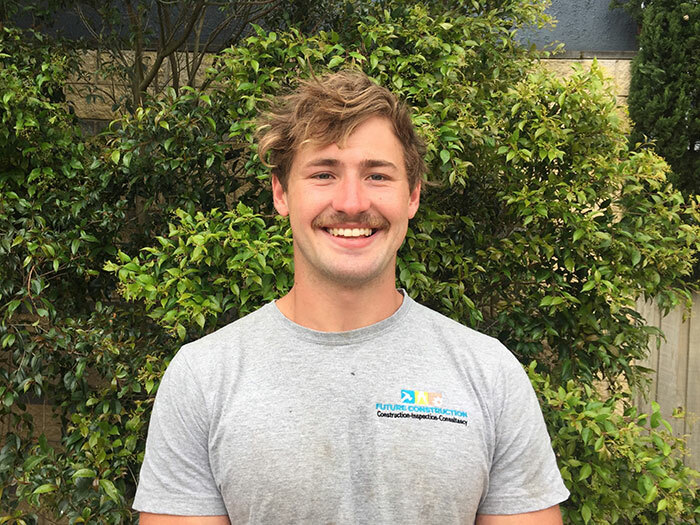 Originally from East Gippsland Tommy still loves to be in the gym, but since moving down he is keen to hit the surf. Tommy is a hard working, genuine person who is a great fit in our team and we look forward to you meeting him. 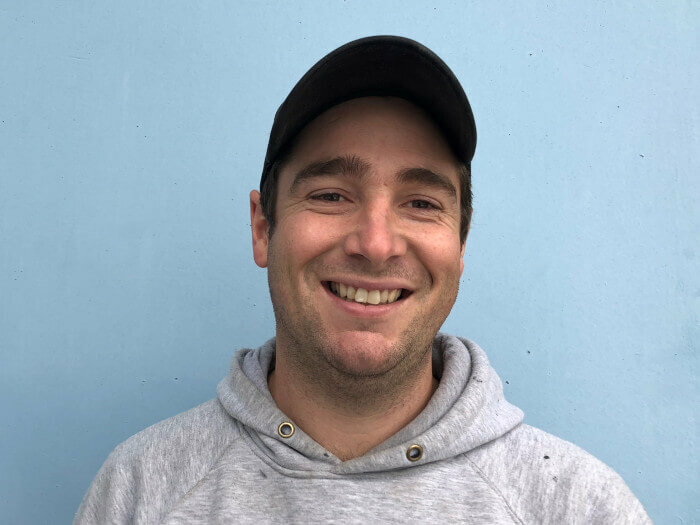 Jules joined our Future Construction CIC team at the start of 2018 after moving down from Central Victoria. Jules loves the outdoors whether it is snowboarding, wake boarding, surfing or camping. Jules' 12 years of carpentry experience, jovial personality and great work ethic make him a great fit in our team. We look forward to you meeting Jules. Troy joined us in mid 2015 and has proven to be a huge asset to our team. 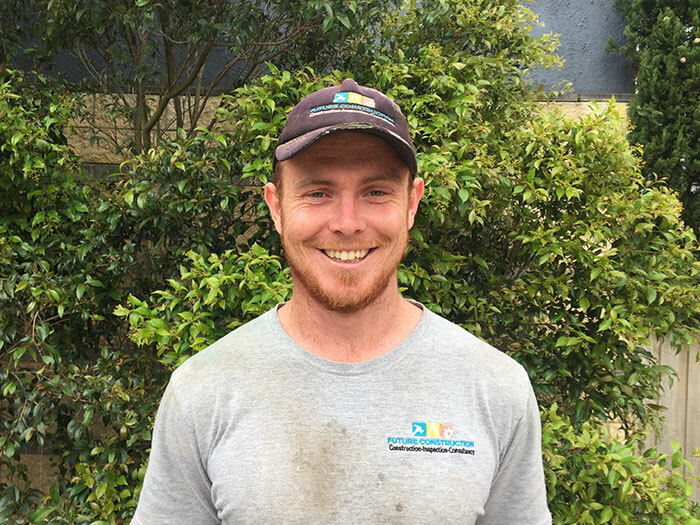 We are fortunate to have Troy representing our business out on site, displaying his terrific interpersonal skills, positive and friendly manner. 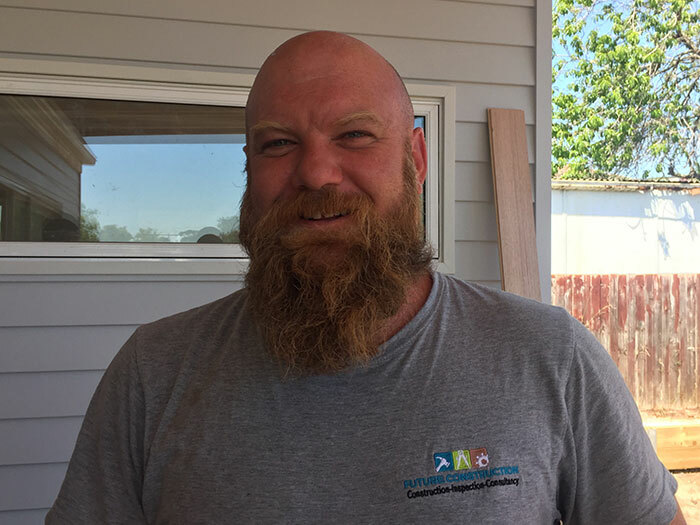 Troy has a multiple range of skills being a qualified carpenter, qualified machine operator and a qualified mechanic. Troy is a family man, his family is expanding with another baby in late November 2017. 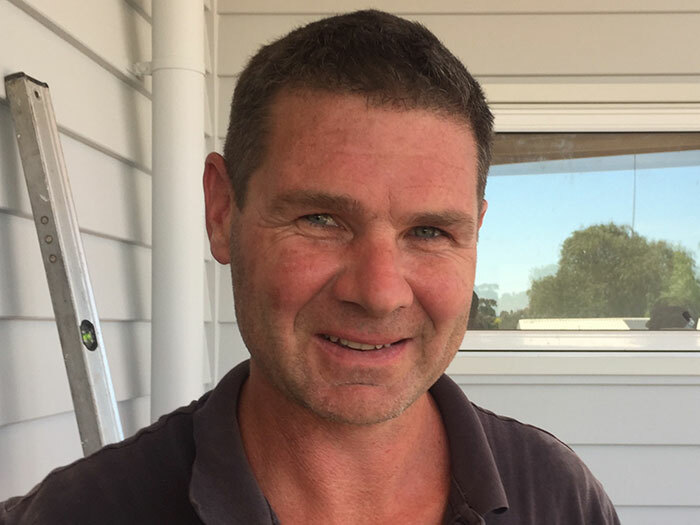 Ewan is a second-generation carpenter, with over 20 years’ experience - 6 of which were spent with his father building federation style homes. Ewan’s residential and commercial experience along with his positive and easy going nature made him a perfect addition to our Future Construction CIC team in 2017, seeing him take on a lead carpenter role as of 2018.